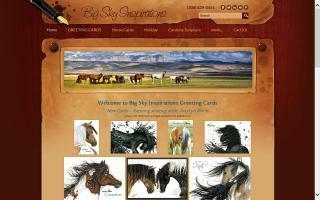 Horse Gifts Directory - O Horse! 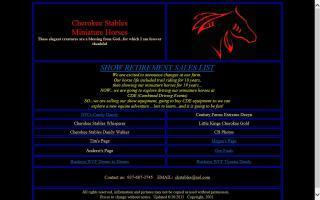 Horses for sale: all horse for sale classified photo ads are FREE! Find your dream horse by breed, price, and location. 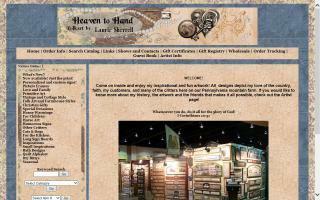 Horse, Christian, and other folk art designs and signs by Laurie Sherrell. We also do some custom work for interior signs. Selling gifts for the horse lover. 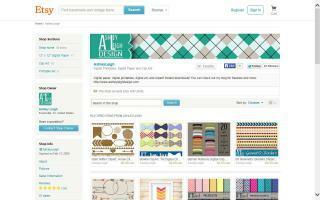 You can find jewelry, photography, notecards, etched glass, and more! Exclusive GG Bling horse, pony, and rider wear with sparkling Swarovski Crystal details. Unique designs depict your favorite horse or pony & their name together in sparkly Bling fashion, tack & accessories. Wear any time of day or night in the high street or stable. GG Bling artists design and hand craft all their items in Britain so make sure you have authentic GG Bling designer wear. All genuine pieces come with an authentication card and unique ID tracked on our database with design imagery. Visit our website to choose from Bling hoodies for girls and ladies, t-shirts, Bling horse rugs, Bling jackets, Bling hats, and even Bling stable door signs! Although GG Bling produce some standard designs, you can personalize a saddlepad by sending the artists a photograph of your favorite. Boss Dog Designs, home of Charlie Horse Apparel. 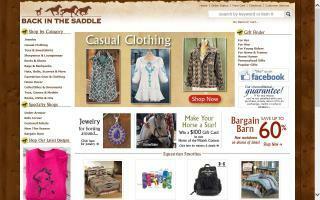 We decorate quality apparel and accessories with our unique and original equestrian designs. T-shirts, ladies fitted t-shirts, raglan, sweatshirts, hoodies, and totes are just a few of the items we offer. Horse lovers welcome. We offer Western tack and trail riding equipment such as new & used saddles, saddle pads, Mayatex blankets, sport boots, girths, reins, stirrups, bridles, bits, saddlebags, horn bags, trail stirrups, gel seat savers and just about anything needed to tack up your horse. We also carry Western style handbags & jewelry. Visit our Lafayette shop or our website online. Our equestrian jewellery collection is ideal for all horse, equestrian, and countryside lovers who want a piece of jewellery to reflect their passion for their hobby or living. Our jewellery makes excellent gifts for anyone who loves horses or ponies. Our pieces also make a great treat for yourself. Our jewellery is hand-made in Worcestershire, England, and we are proud of the level of quality we offer – all of our pieces are designed to be a long standing classic piece in your jewellery collection. We have an extensive range of styles which feature all manner of horses and equestrian items. 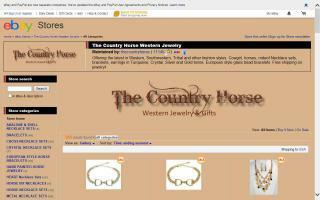 Designs include horseshoes, foxes, horse heads, snaffle bits, farrier nails, horse legs, snaffle jewellery, and stirrups, which are incorporated into all manner of bracelets, bangles, necklaces, pendants, earrings, cufflinks, rings, stock pins, and freshwater pearls. Whether you like delicate, subtle pieces of jewellery or bolder pieces such as our snaffle bit bracelets, we will have something to suit you.